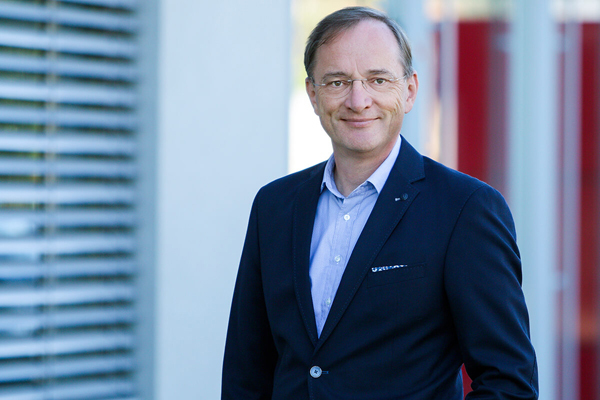 At the beginning of June 2018, the owner family headed by company founder Otto Rettenmaier named Gerald Karch as the new CEO of the TII Group, which also comprises Scheuerle, Nicolas, Kamag and Tiiger. In this capacity, the 54-year-old engineer with a doctorate in mechanical engineering has taken on the position as the chairman of the management board of the manufacturer. Karch has around 20 years of experience in leading industrial companies, most recently as CEO of the concrete pump manufacturer Putzmeister. In his role as chairman of the management board Karch will continue driving forward the strategic reorientation of the TII Group. "I look forward to working in a family business with a significant history of innovation and a long-term future strategy," Karch said.